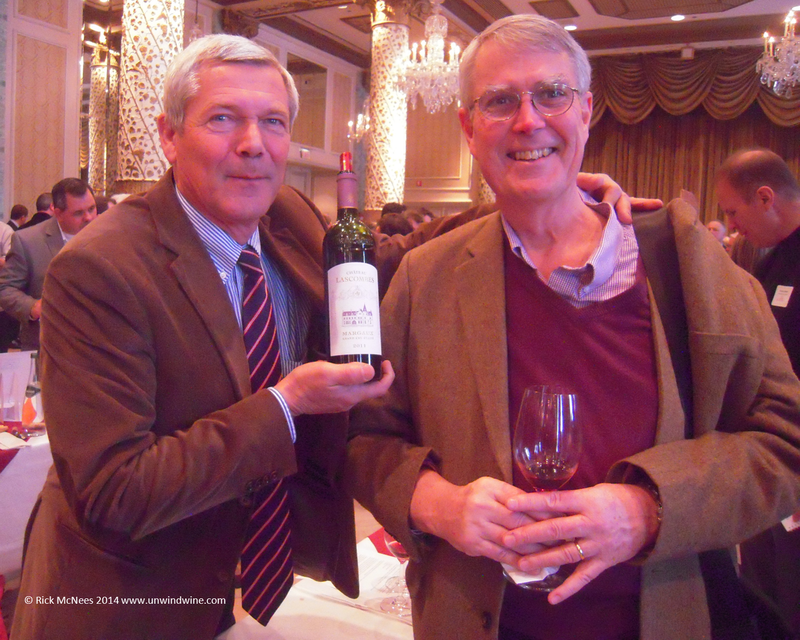 The annual North American tour of the Union des Grands Crus de Bordeaux (UGC) producers introducing their 2011 vintage release was complicated by the blizzard that hit the eastern seaboard closing airports and disrupting over two thousand commercial airline flights. 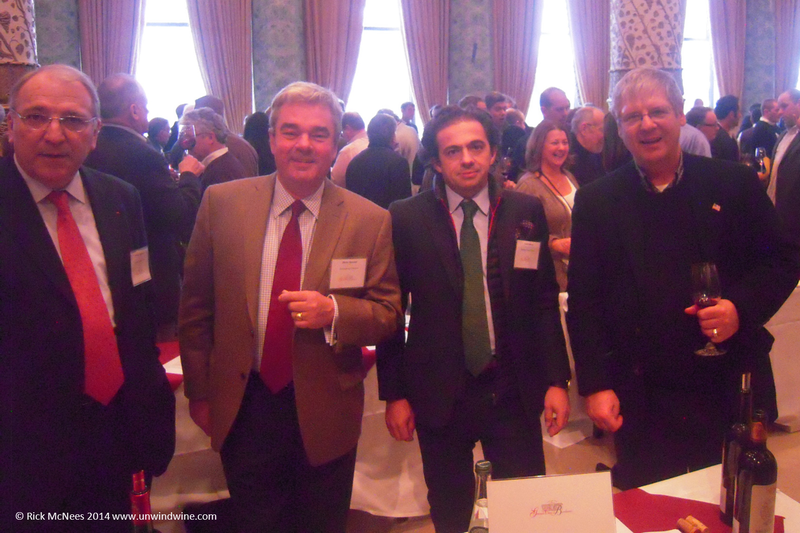 Many producers were stuck in New York or in connecting cities, trying to get to the next stop, our tasting in Chicago. 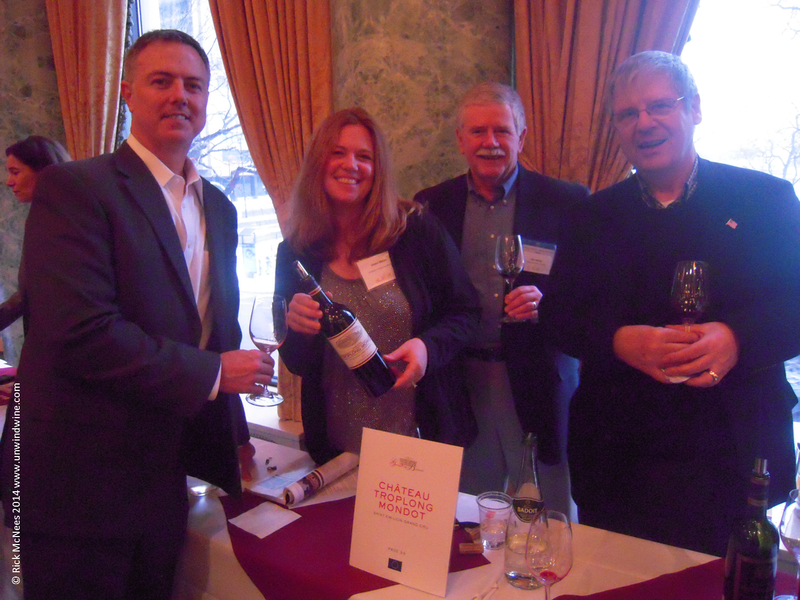 This outstanding event offers a rare opportunity to meet the producers and actual winemakers as well as to taste their latest Bordeaux release. They have so much knowledge and insight they can offer great perspectives on the historic vintages as well as the nuances of the current release. This years event resulted in more than we bargained for with the disruptions caused by the storm. 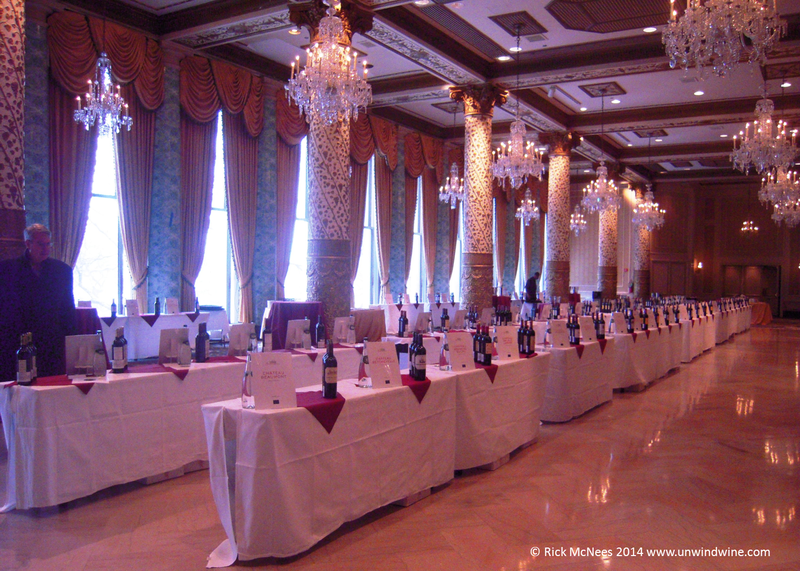 We had volunteered to work the event but when we arrived at the classic Drake Hotel, where Chicago's gold coast meets Lake Shore Drive, we learned that as many as 35 of the Bordeaux producers were missing in action. Eighteen were scheduled to arrive at ORD (Chicago O'hare airport) at 1pm, past the start time of the tasting, leaving close to twenty somewhere 'in our great country' as noted in an email alert from the UGC logistics staff. Hence we were called to duty to serve, literally as well as figuratively, pouring the wines in place of the displaced producers. The impromptu serving team consisted of myself and wine buddies Bill C and Lyle F, Dean and Justin of the soon to be renamed Wine Shop in Evanston who had arranged for our conscription, John Hames and Diane Meyer of the American Wine Society, who had braved the midwest storms to drive up from Dayton, Ohio that morning, and a half dozen Binny's staffers culled from the local stores at the last minute. Like last year, the evening public tasting is sponsored by Binny's while the day session is for the trade and press. When the doors opened, no less than eighteen producers' stations were manned by stand-ins with several of us filling in two adjacent stations each. 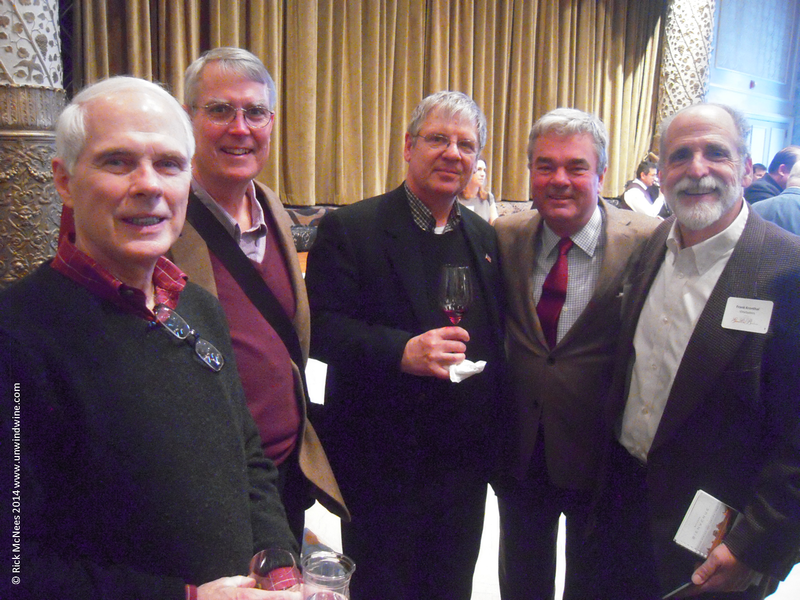 Rather than meeting the winemakers of Chateaus Gruaud Larose and Lagrange, (which we eventually did) to learn their perspectives on the latest release, I was standing in for them, prompting me to text my wine fraternity, "POURING Gruaud Larose at UGC Chicago". 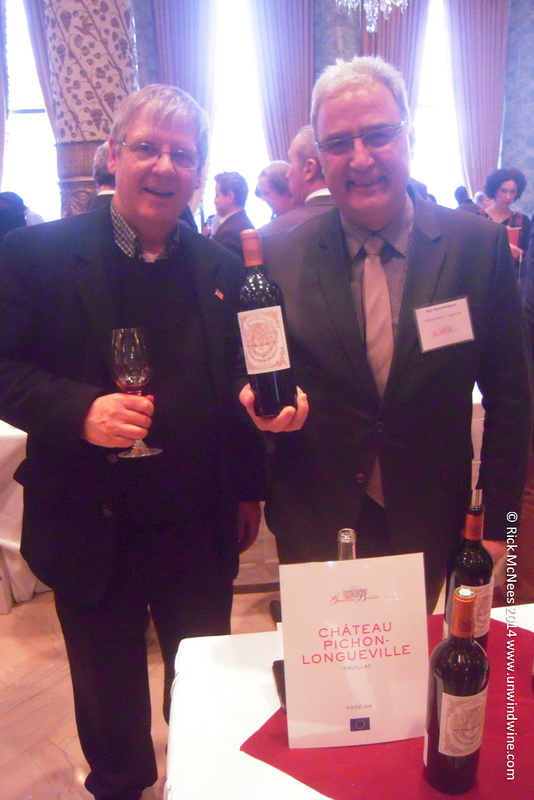 For close to two hours I was living a fantasy representing several of my cellar vertical selection wines, Gruaud Larose, Chateau LaGrange, Leoville Barton, rubbing elbows with the Directors of Chateau Branaire Ducru, Beychevelle and others. Bill C, upon learning our call to duty bolted for Pauillac and landed the role to pour our heralded favorite Chateau Pichon Longueville Comtess de Lalande. 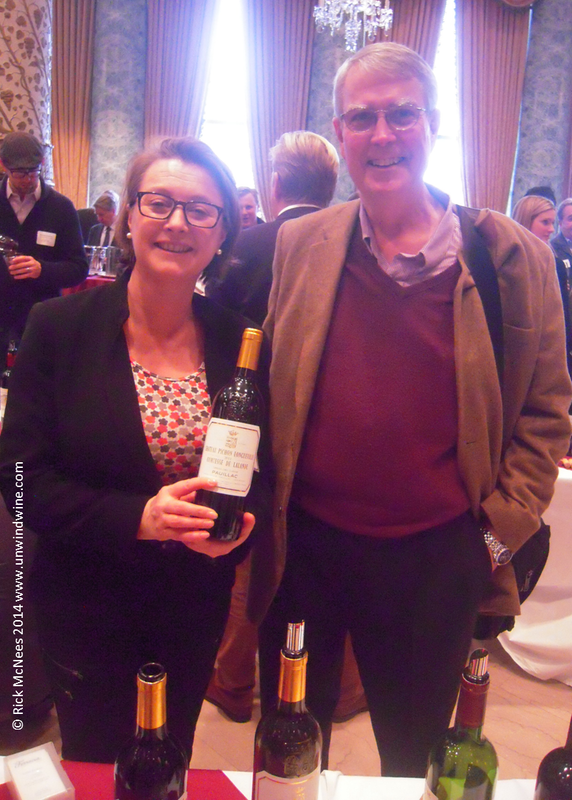 Lyle was serving Leoville Barton and Langoa Barton while Dean and Chris supported the depleted Margaux representatives, and others scattered about the room to fill in where needed. 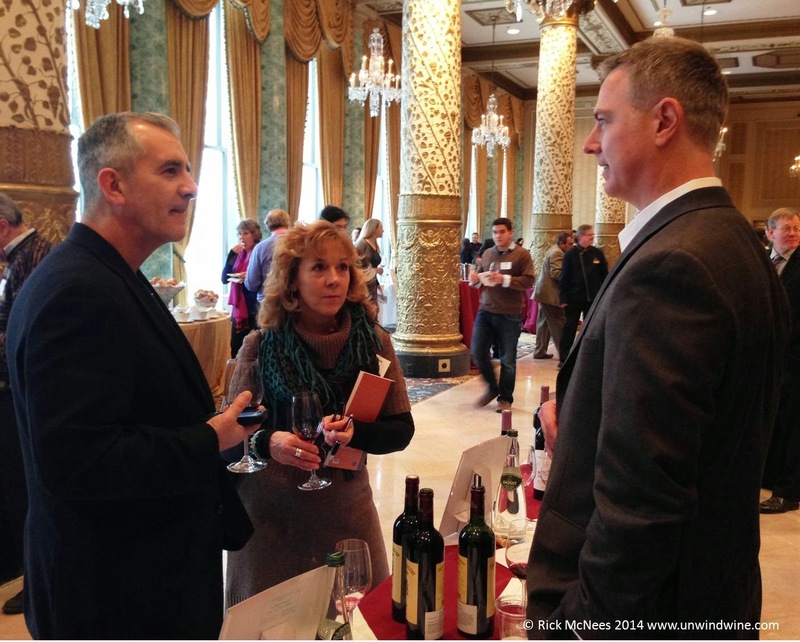 Our segment of the wine universe gradually returned to order as the producers filtered in to the room throughout the afternoon, many breathlessly recounting adventures of planes, trains and automobiles in our winter storms. How fitting perhaps that another weather complication added to what had already proven to be a challenging 2011 vintage. The 2011 season started with a hot, dry spring followed by a excessively hot and dry June that threatened some of the vines. July was cooler and brought some rain, August was cooler than normal but saw some heat spikes and spots of rain. Finally, September returned to more idealic conditions enabling the grapes to ripen but due to the uneven heat in July and August the ripening was uneven and some of the fruit lacked richness and body. On the heels of two spectacular years, 2009 and 2010, widely hailed as among the greatest back to back vintages for the region, the market was still basking in near recent successes of 2005 and 2000. Several producers have placed 2011 below the great vintages of 2000, 2005, 2009 and 2010, but above 2002, 2004, 2006 and 2008. The impact of the weather seemed to be inconsistent across the region with some affected more than others. As a classic region of the 'old world', Bordeaux producers have been dealing with the challenges of the harvest for centuries and have mastered how to wring the best product from the most challenging conditions. Many of the wines were very good, meeting expectations of their brand, however a few seemed a bit 'flabby', lacking the depth and concentration in the fruit, or with a tone of astringency in the tannins. The lesson is to taste or read up on the experiences of others before you invest in the vintage for collecting or holding more than a bottle or two for dinner or a tasting. All in all, it should prove to be a good and respectable vintage with the highs not being as high, but the lows not being so low, as more polarized years. Hopefully, for us consumers, prices will fall back from the meteoric levels from the recent extraordinary years. If you happen to be a selective buyer/collector with finite resources, like me, I therefore focus on a select targeted set of labels, and invest in years of significance such as birth and anniversary years (see my Collecting feature in Wine Spectator - noted for my collection of birthyear wines for my kid's birthyears). 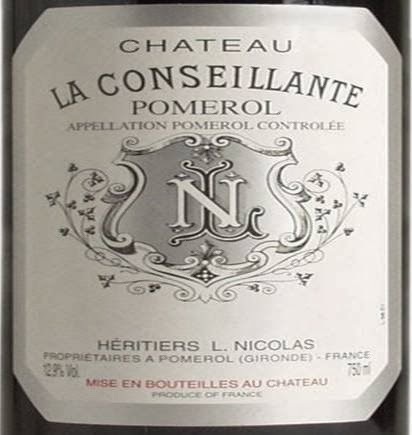 If 2011 is a target year, there should be Bordeaux in your horizontal collection as it hopefully will provide good value, but be careful in your selections. Due to our service for the first half of the event, our sampling was limited to a select targeted list of labels. Below are some highlights of the tasting results. 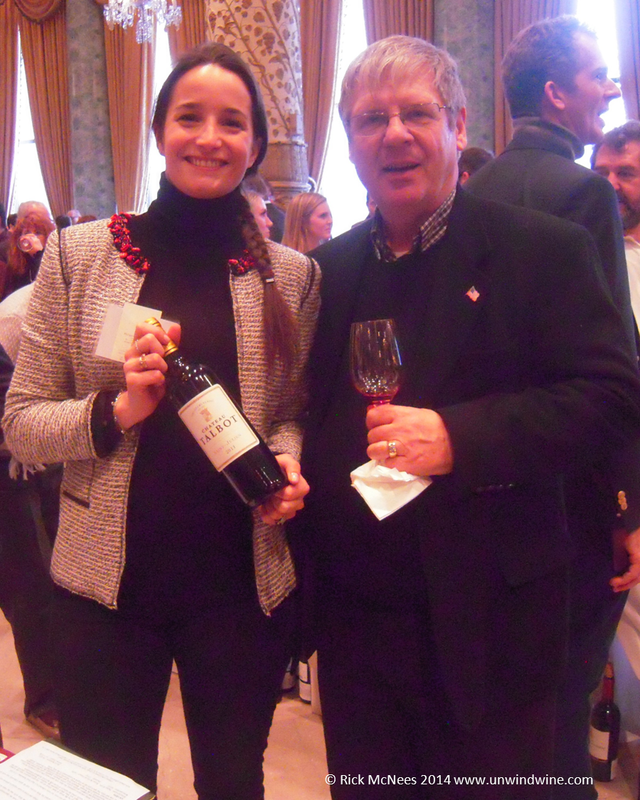 Pauillac showed well and met expectations of the appellation. Château Lynch Bages - Dark inky purple in color with full body, aromas and flavors of black berry, currant and plum fruits with tones of cassis and spice with a layer of supple tannins on a lingering finish. RM 92. One of our favorites, we hold this wine dating back to the 1985 vintage as a one of our children's birthyear wine of which we're holding a 3L double magnum for a special occasion. Blend Cabernet Sauvignon 72%, Merlot 20%, Cabernet Franc 5%, Petit Verdot 2%. We hold this wine dating back to the 1985 vintage as a one of our children's birthyear wine of which we're holding a 6L Imperial for a special occasion. Blend Cabernet Sauvignon 62%, Merlot 33%, Cabernet Franc 3%, Petit Verdot 2%. Château Pichon Lalande - Dark garnet colored, full bodied, a bit tighter with concentrated black fruits, hints of graphite, tobacco, tea and spice on a balanced, integrated tannin finish. RM 91. One of our favorites, we still hold this wine dating back to the 1978 vintage. Blend Cabernet Sauvignon 55%, Merlot 35%, Cabernet Franc 5%, Petit Verdot 5%. Château Grand-Puy-Lacoste - Dark purple, full bodied, fragrant red and black fruits with moderate silky tannins on lingering finish. RM 90. Château Clerc Milon - Dark colored, full bodied, balanced black berry fruits with moderate tannins. RM 89. We hold this wine going to back to the eighties with some still as yet unopened wood cases. Blend Cabernet Sauvignon 50%, Merlot 36%, Cabernet Franc 11%, Petit Verdot 2%, Caremene're 1%. Château d'Armailhac — Dark colored, medium to full bodied, black fruits with hints of cassis on a nicely integrated tannins finish. RM 89. I preferred the Clerc Milon while Bill C preferred the d'Armailhac. Château Phelan Segur - Dark garnet colored, full bodied, black berry and black cherry fruits with tones of black tea on a spicy smooth tannin finish. Blend of 55% Merlot, 40% Cabernet Sauvignon and 5% Petit Verdot. RM 91. St Julien, generally one of our favorite appellations and certainly the largest Bordeaux holding in our cellar, the 2011's seemed to reflect some of the challenges of the season with several offerings showing a slight astringency or moderation of complexity and intensity in the fruit. Blend Cabernet Sauvignon 70%, Merlot 22%, Cabernet Franc 5%, Petit Verdot 3%. It was a pleasure meeting and speaking with Co-owner Patrick Maroteaux who was very generous in sharing perspectives on the vintage year. One of our favorites, we hold this wine dating back to the 1982 vintage as a one of our children's birthyear wine of which we're still holding a vertical of magnums for all four of their birthyears plus a 3L double magnums for some special occasions. 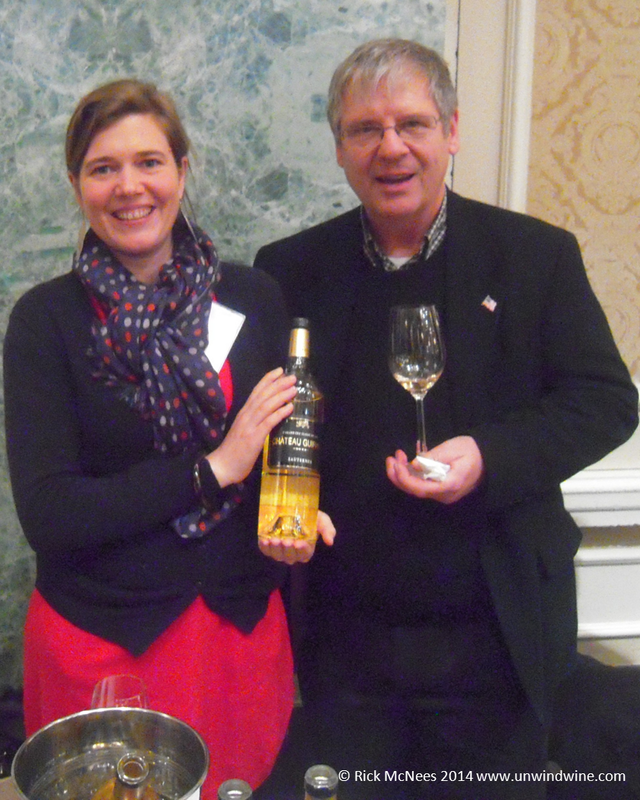 Once again, this year, it was a pleasure meeting and speaking with winemaker David Launay. 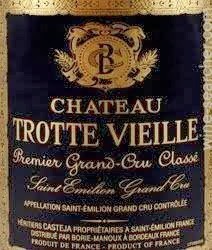 Château Leoville Barton — Dark purple colored, medium bodied, firm concentrated black berry fruits, hints of tobacco, cedar and leather on a firm tannin finish. RM 90. Château Talbot - Dark purple, full-bodied with black fruits turning to a layer of cassis and hint of tobacco on a smooth tannin finish. RM 89. We hold this wine going back to the eighties. Speaking with Philippine Bignon, I asked about the Cordier connection and relationship to Chateaus Gruaud Larose and Meyney which used to use the Cordier branding. Cordier was her grandfather and the firm seold off those other properties. The family retains Château Talbot as the flagship, named for the birthplace, and resting place of her grandfather. Château Beychevelle — Dark purple colored, medium bodied, sweet black raspberry and berry fruits with firm tight tannins and bright acidity. RM 88. Its always fun meeting and speaking with the personable Olivier Bernard, patriarch of the property and president of the UGC. 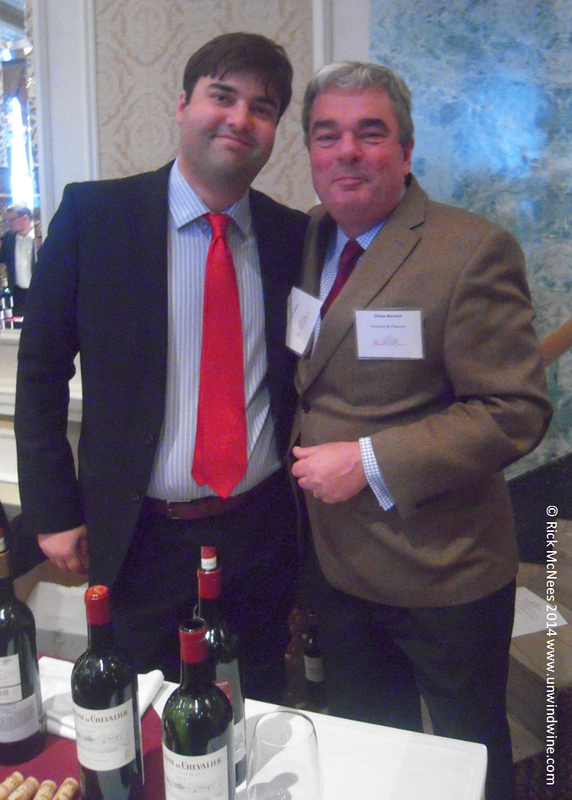 Our write-up of last year's event talked of reminiscences with Oliver Bernard and his gala wine dinner co-hosted here in Chicago with Darioush. We continue to collect this wine with our selection going back to the early nineties. This year it was pleasure to meet his son who is also involved in the business. Château Canon - Medium bodied, floral aromas with sweet red and black raspberry fruit accented with tones of kirsch and tobacco leaf with silky soft tannins on the smooth finish. Blend of 70% Merlot, 30% Cabernet Franc, 13.55% alcohol, aged in 70% new oak. My earliest recollection of Château Canon was from the 1983 vintage which I still remember as being a highlight of my holdings from that vintage back then. Medium to full bodied, complex ripe sweet black raspberry, black cherry and berry fruits with tones of spice, black tea and hint of dark chocolate with soft tannins on the smooth lingering finish. Blend of 85% Merlot, 10% Cabernet Sauvignon and 5% Cabernet Franc, 14.5% alcohol. New label discovery of the event - owned by the négociant house Borie-Manoux since 1949, the company that also owns Château Batailley in Pauillac and Château Beau Site in St-Estèphe. Trotte Vieille (the trotting old lady) refers to the legend of an old woman who lived on the property in the 18th century. Her house was at the junction of two roads where the carriage stopped. Every time the carriage stopped outside, she trotted out to get the latest news. The property is located on the plateau east of St-Emilion and the 10-hectare walled vineyard is planted with Merlot (50%), Cabernet Franc (45%) and Cabernet Sauvignon (5%). Its vineyards contain a rare plot of pre-phylloxera vines. Dark ruby colored, full bodied, firm full black berry, black currant fruits that turn to the spicy oak on the firm tannin finish. The unique blend is 50% Merlot, Cabernet Franc 48%, and 2% Cabernet Sauvignon. RM 90 point. Château Figeac — Dark ruby colored, medium bodied, tones of black currant, black berry with hints of anise and spice with smooth silky tannnins on the finish. 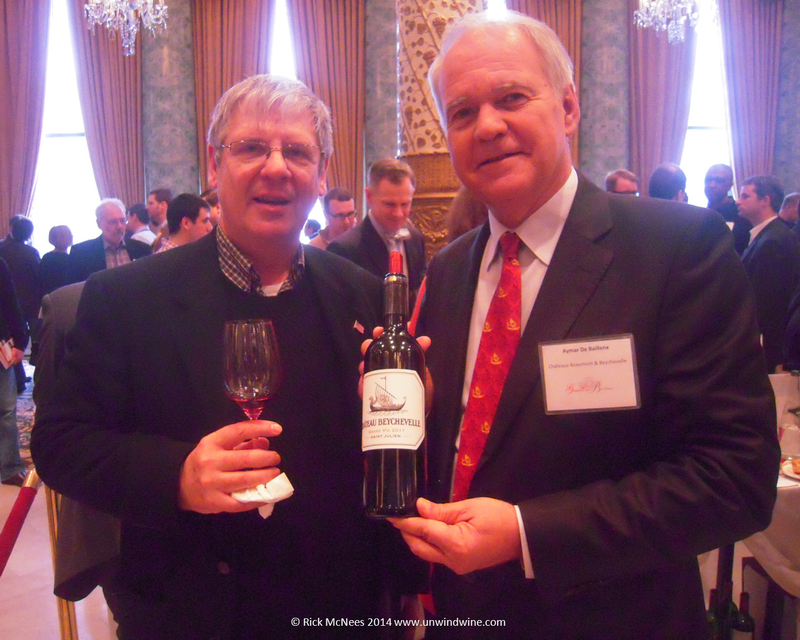 Readers of this blog may recall that Château Figeac is one of the signature wines in my collection commemorating #1 son Ryan's birth-year, 1982. We still hold a few remaining 1982's which we pull out for special occasions. It remains one of our benchmarks for comparison across the vintage years. I first discovered this wine when in a tasting in New York City back in the eighties when I acquired a case of the 1983 vintage. I still fondly remember that wine and regret having consumed it too early without holding at least a few bottles to observe how they aged.